Our company is active in the production and bottling of olive oil and seed oils, as well as in the trade of delicatessen products with presence in more than 40 countries. Our products are distinguished by their rich flavor and their high nutritional value, which is maintained without the addition of preservatives during the production process. HFO applies a quality management system in all phases of the standardization, bottling and handling of olive oil and seed oils, according to the international standards ISO 2200:2005 and IFS Food Standard. The International Institute of Quality, Monde Selection, and the International Institute for Quality and Taste, ITQI, have granted several awards to our products. 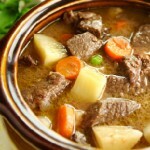 A different veal stew cooked in beer and extra virgin olive oil “Sparta Gold”. Fluffy delight … express and guilt-free! 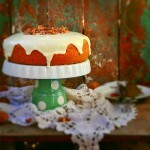 Prepare the most delicious carrot cake with our Lampero corn oil. “Hellenic Fine Oils S.A.” aspires to become a leader in the food industry by developing and distributing products of the Greek land worldwide. 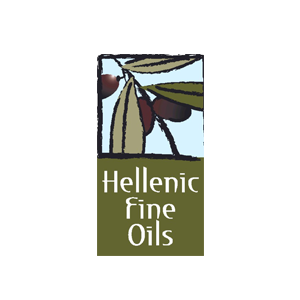 "Hellenic Fine Oils S.A." aspires to become a leader in the food industry by developing and distributing products of the Greek land worldwide. It is a purely Greek family business, which maintains its values in a highly competitive environment.